Disturbing media headlines about a controversial middle eastern state accused of supporting terrorism secretly offering millions of pounds to organisers three weeks before the football World Cup, have thrown the spotlight once more on a contentious link up with Wales’ busiest airport which the man in charge has described as “transformational”, The Eye can disclose. 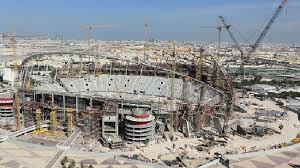 The Sunday Times revealed that the oil-rich state of Qatar had secretly offered £400 million to FIFA just 21 days before the headline-grabbing decision was announced to hold the 2022 contest in the tiny desert country. The newspaper reported: “The contract included an unprecedented success fee of $100m that would be paid into a designated Fifa account only if Qatar was successful in the World Cup ballot in 2010”. 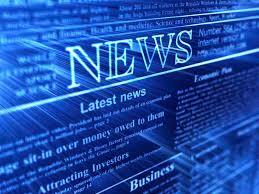 The alarming details have also been repeated by The Guardian, The BBC and Business Day Media. The worrying news compounds criticism of Cardiff Airport’s much-vaunted connection with Qatar, which apart from linking up with a country accused of supporting terrorism, faces severe challenges over passenger numbers this year despite widely-reported proclamations of a bright future. Eight sovereign nations around the world have cut diplomatic ties with Qatar and in July 2017 it was reported that the state had been cut off by some of its powerful Arab neighbours over its alleged terrorist support. The emirate had refused to comply with an initial list of 13 demands, saying it would not agree to any measures that threatened its sovereignty or violated international law. 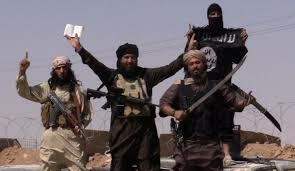 But it was told by its neighbours that they wanted it to accept six broad principles on combating extremism and terrorism. The UK Government has warned potential travellers to Qatar that there are major risks, and has stated on its advice website: “Terrorists are likely to try to carry out attacks in Qatar“. 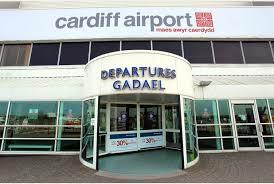 There have been other reported problems for Cardiff Airport too, after their connection with Qatar Airways was announced. The flights to Qatar’s capital Doha, are only on course to give prospective passenger numbers of 80,000 to 90,000 for its first year of operation, and that includes the traditionally busiest month of August. Just 5,817 travellers used the flight in October, and there has already been concern among senior figures. 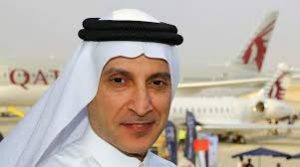 In September, alone among the Welsh media we reported how Akbar Al Baker, the Chief Executive of Qatar Airways had told The Independent newspaper the performance had been a disappointment. Despite this growing list of controversies, the partnership with Qatar was warmly welcomed by executives at Cardiff Airport, senior politicians in Wales, and the Welsh media. “The far reaching consequences of this service for passengers and businesses will be transformational”, he added. The flight to Qatar’s Hamed International Airport was described glowingly in the South Wales Echo for providing “capacity for 150,000 passengers a year, as well as significant freight capacity for Welsh exporters at around 10 tonnes a flight”. 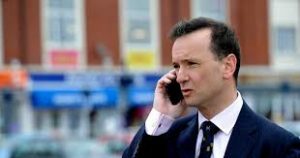 The Welsh Secretary Alun Cairns said: “The new flight from Cardiff to Doha plugs our entrepreneurs straight into one of the most dynamic economies in the Middle East, and an airport which offers a further 150 global destinations”. 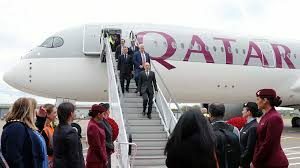 The Welsh First Minister at the time, Carwyn Jones, tweeted that he ‘welcomed’ the first Qatar Airways flight into Cardiff Airport saying it represented a “huge boost” for Wales. But these comments apparently ignore the fact that the airport itself has also had a controversial past. 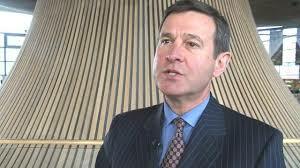 Cardiff claims it will reach two million passengers, but hit the headlines for all the wrong reasons when it was bought by the Welsh Government (WG) for £52 million in March 2013, when Glasgow Prestwick Airport was purchased by the Scottish Government (SG) eight months later for just £1. 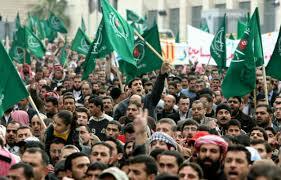 Yet these issues are as nothing compared with what is now being reported around the world. The amount paid by the WG for Cardiff Airport was huge, but it is peanuts compared to the £400 million offered by Qatar before the World Cup.